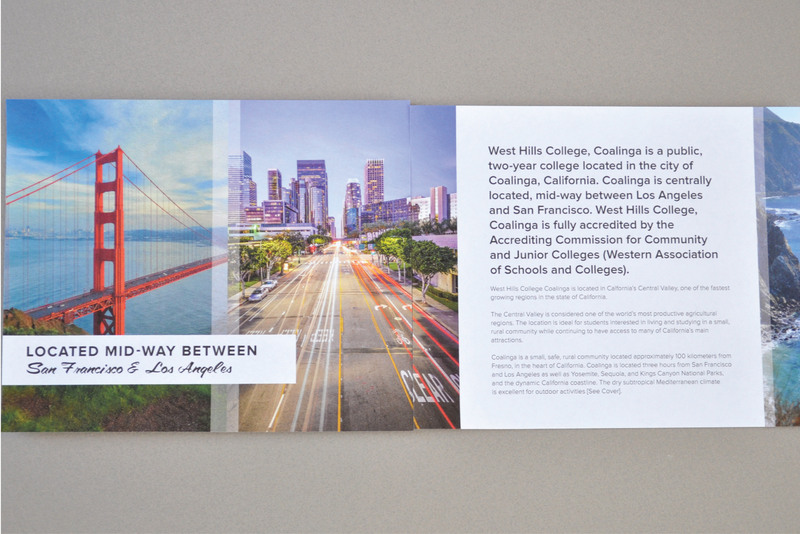 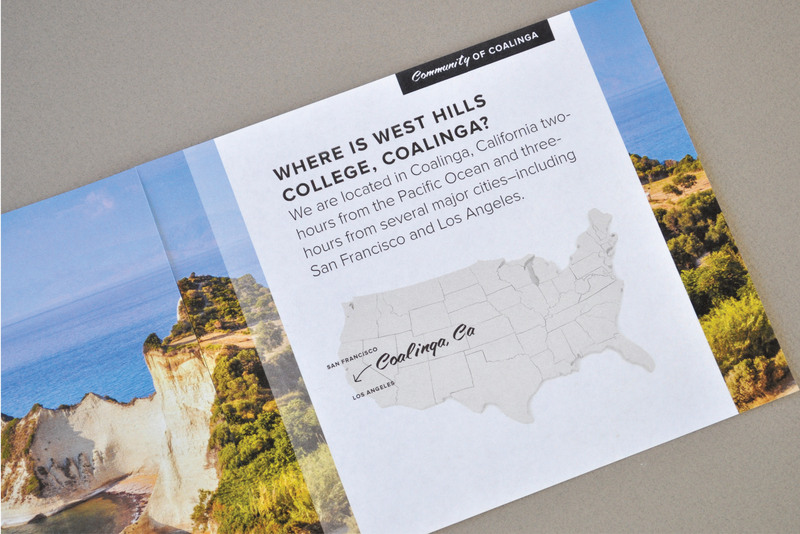 Nestled mid-way between San Francisco and Los Angeles, California resides a public, two-year college called West Hills College. 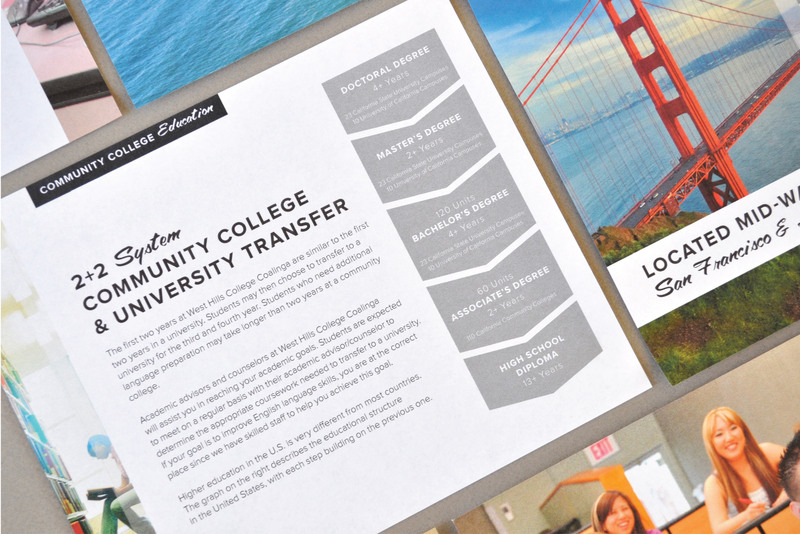 Their relentless pursuit of student success is what brought them to the Candour team. 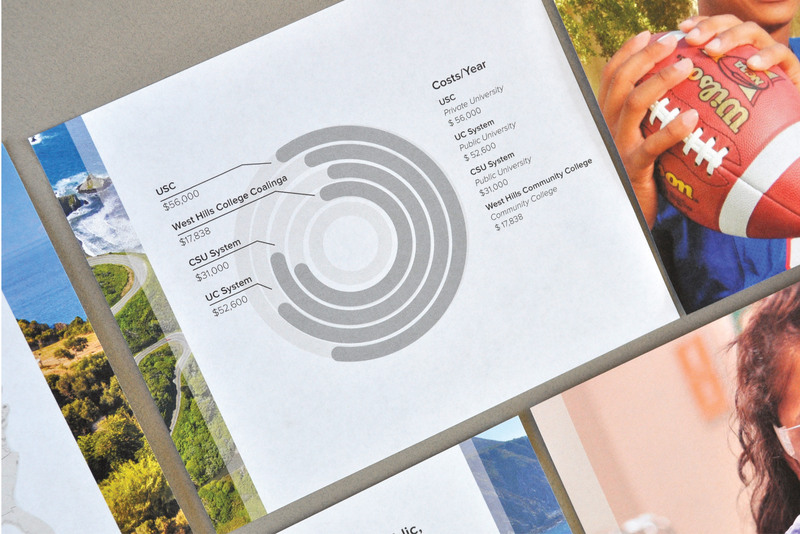 In search of a marketing tool that could attract new students and provide a resourceful and educational means to informing them of the programming offerings and services of the college. 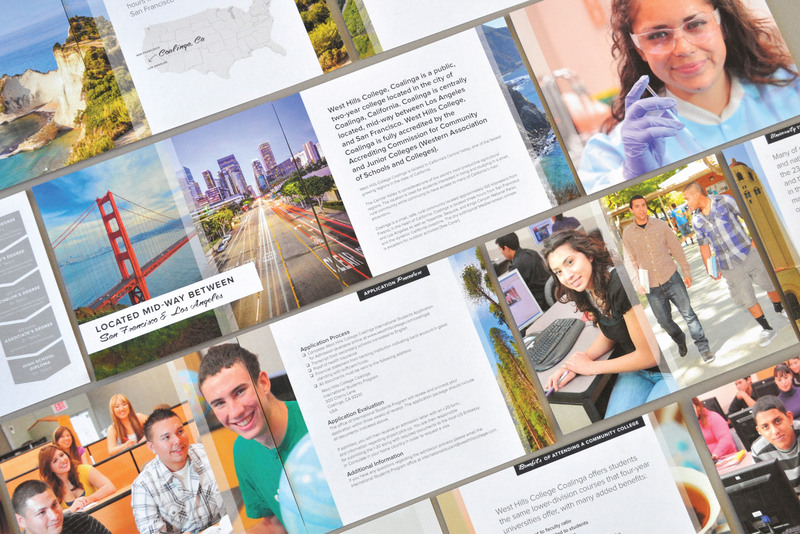 So, with that in mind, Candour wrote and designed a promotional booklet that included engaging and vibrant photography and used fresh design and infographics to tell the college’s story.